One of the biggest shows in the world, definitely the one with the highest budget and fan following, Game of Thrones is set to return with its season 8 on 14th April 2019. Ever since the news of the new season’s release was announced, fans have been waiting in anticipation of what would happen next. 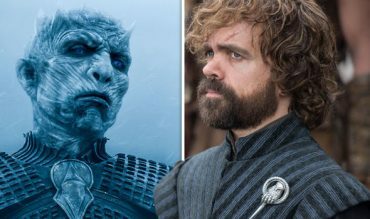 If you’re already an avid watcher of Game of Thrones, you’ll know that the characters who have made it to season 8 are very lucky to be here already. Since the first episode, every now and then a key character loses their lives and ends up out of the show. One of the luckiest characters in the show has to be Tyrion Lannister (Peter Dinklage), the best of brains in Westeros. Just before the biggest battle, one that will take place between the White Walkers and the people of Westeros, Tyrion Lannister has established himself as the most loyal servant of the breaker of chains, mother of Dragons, Queen Daenerys Targaryen. He is the Hand of the Queen and also the brains of her plans. 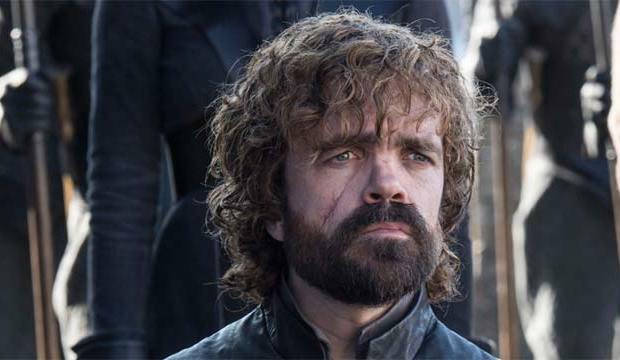 With all the different Houses in the 7 Kingdoms fighting for the Iron Throne, fans and analysts of the show suggest that Tyrion Lannister will play a huge part in Season 8 – even going as far as saying that Tyrion Lannister will end up on the Iron Throne, as the King of the 7 Kingdoms. However, in order for Tyrion to sit on the Iron Throne, as the unexpected King of Westeros, he will play a crucial part in helping the alive win the greatest battle against the Undead, under the banners of the Knight King. After the Knight King successfully took Daenerys’ Viserion under his command, after killing him and leading him as the undead, the battle would be extremely fierce. Imagine… Dracarys vs Viserion – Knight King vs The Queen. There are also theories that Bran Stark might be the fittest contender to sit on the Iron Throne but given Bran’s laid-back approach in taking leadership and his immense importance as the Three-Eyed Raven, all theories suggest that Tyrion Lannister is the fittest contender to take the Iron Throne. What Tyrion Lannister did in the Battle of Blackwater to defend the city, acting as the Hand of the King, created his importance across the 7 Kingdoms. The use of Wildfire, something unexpected, was Tyrion Lannister’s idea at Blackwater Bay. 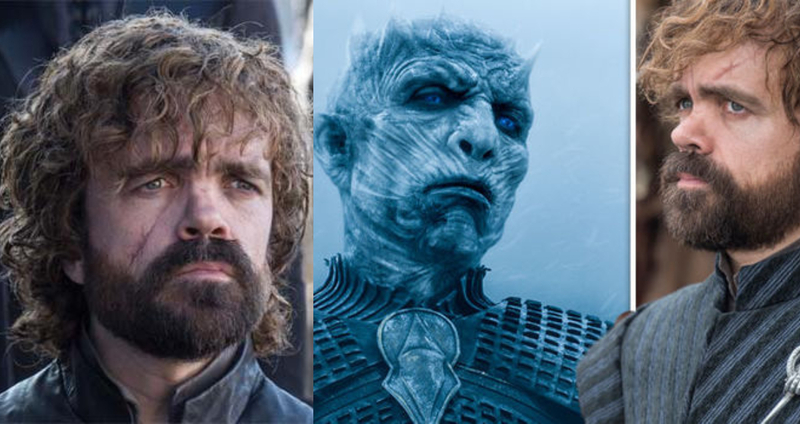 Some theories suggest that Tyrion Lannister will also be very important because he is the one who started the alliance between Jon Snow and Daenerys Targaryen. He created the arrangement and in order to carry it through, he will have to keep in check that neither of the parties resorts to personal benefits and ruin their chances of sitting on the Iron Throne. 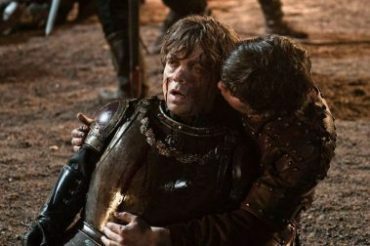 The loyal fans of Game of Thrones, also want Tyrion Lannister to play a much more important role in Season 8. They believe that Tyrion’s ever-so-famous slogan, “that’s what I do, I drink and I know things” deserves a separate accolade that makes him stand out. He might be small in size, but definitely, Tyrion Lannister has the biggest brain in the Seven Kingdoms, for sure!